at Herb Chambers Honda of Westborough! Safety and efficiency are rolled into one sophisticated package with the new 2019 Honda CR-V, for sale near Worcester, MA. 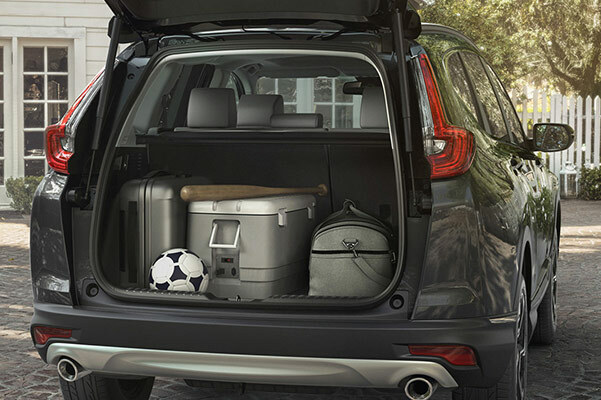 In addition to playing host to fuel-sipping drivetrain tech and advanced safety features, the 2019 CR-V is full of convenience amenities perfect for making every Worcester County journey easier. 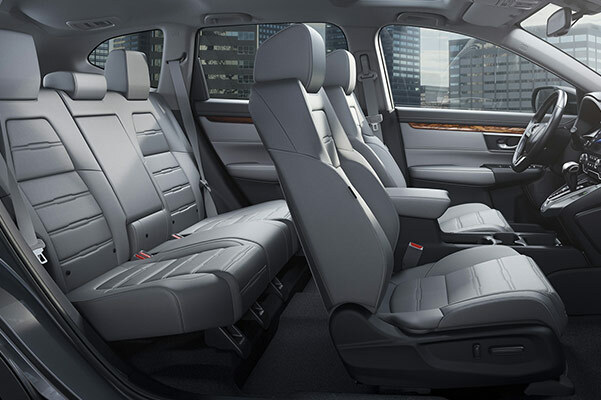 And when you opt for one of the upgraded trims, like the 2019 Honda CR-V EX-L, you'll be treated to extra comforts in the new CR-V interior that you won't want to go without. 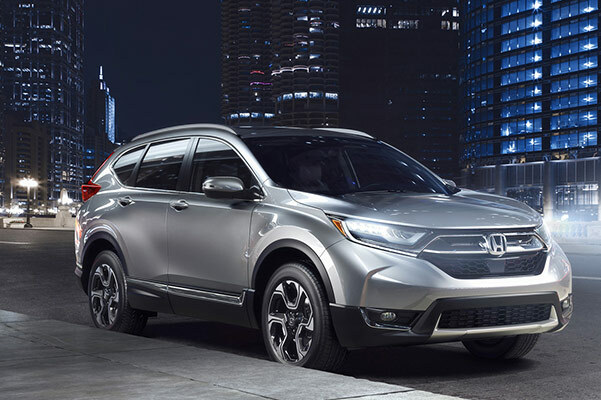 Save big on a new 2019 Honda CR-V SUV when you speak with one of our Honda finance experts about CR-V lease specials that may be available to you! 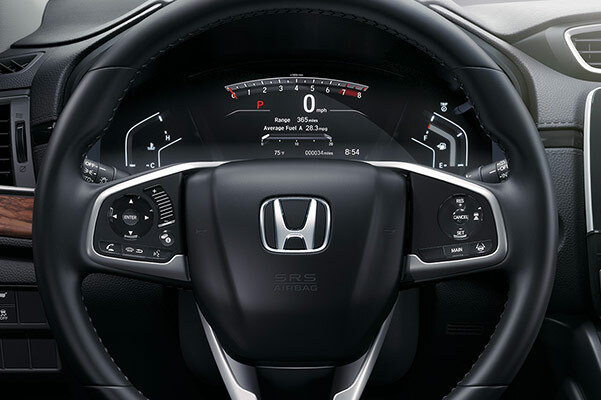 Take a 2019 Honda CR-V test-drive at Herb Chambers Honda of Westborough and fall in love with the versatility of this redesigned Honda SUV. Get the keys to a new Honda CR-V model now when you apply for Honda financing online and ask about our new CR-V lease specials.